Celebrate Good Times… Come On!!! 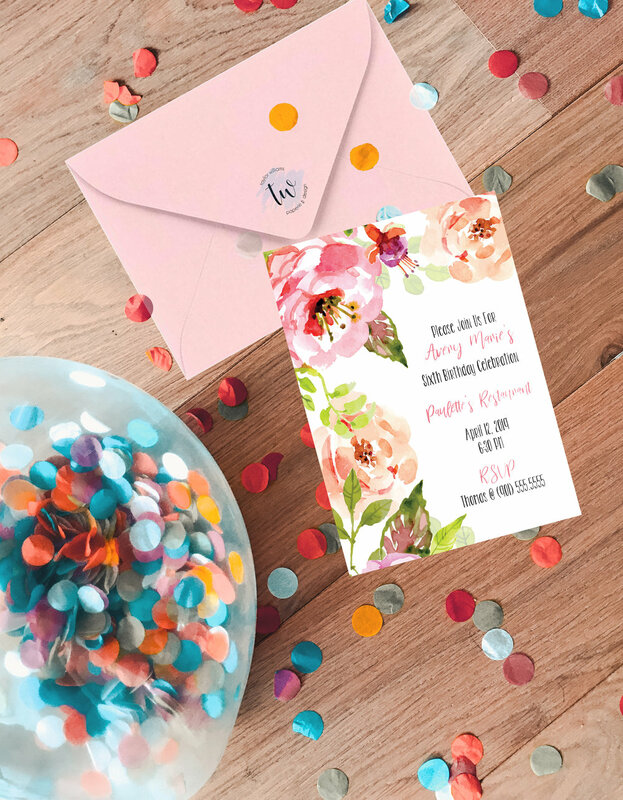 See what I did there… I couldn’t help myself because who doesn’t love having a great excuse to send out some pretty paper to announce something exciting in your life!!! Life is too precious so why not celebrate these exciting moments. Another perk to sending such these out… there is a 99% chance that there will be cake at these shindigs!